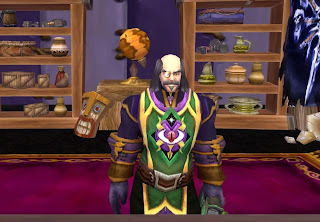 Darkmoon Faire is almost here again! During Darkmoon Faire, there's lots of gold to be made, especially when an expansion is still fresh and most people don't yet have those epic trinkets. This gold making tip does not even need you to have Inscription. Although if you have it, there's even more profit for you! Also, while on the Darkmoon Island, don't forget the old, but still working 1000 gold per click gold tip! Darkmoon Faire offers lots of gold to anyone! And the best part is, there's no killing required! This method is extremely simple, and requires nothing from you except a pile of gold. How large this pile is depends on the economy of your realm. I'll use the data from my realm as an example. The goal is to purchase those less expensive cards from a single Mists of Pandaria deck, and make a deck of your own. You can make a deck by combining cards between Ace to 8 of the same type. When Darkmoon Faire arrives next, which is next Sunday, you'll pay a visit to Thaddeus Paleo and turn that deck into a shiny, epic trinket. At this point all you have to do is sell it. The longer you wait, the more expensive it gets. I'd avoid the auction house though, as there's deposit fees and undercutting. Trade chat is the way to go! I've done this at every Darkmoon Faire since MOP launch, and I've always made anything between 10-50k profit per trinket. This worked during Cataclysm as well. Now realm price differences are unpredictable, but I'll give examples from my personal experiences. I usually focus on the Tigers deck myself. It gives you the Agility or Strength trinket, which is the hottest in the game currently. A single Strength trinket sells for 70-100k gold from my experience, when Darkmoon Faire is not going on. When it is, there's more sellers and most people are not aware of how much people will pay for it, resulting in prices dropping. When Darkmoon Faire is not going on, the deck that gives the trinket goes for as low as 25k gold, less if I buy the individual cards myself, and make a deck of my own. This gives insane profit, but requires you to have at least that much gold, unless you can make cards of your own and do some trading if you get multiple cards of the same type. 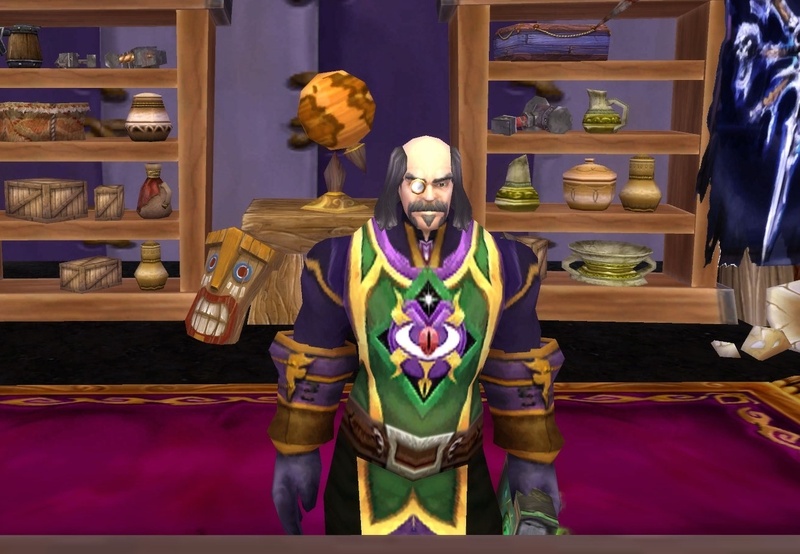 Here's the MOP Darkmoon Faire trinkets and their decks. See how expensive the trinkets are now and how many people are selling them still. Then choose which decks to create/buy! Bring your decks to this NPC once Darkmoon Faire is on!